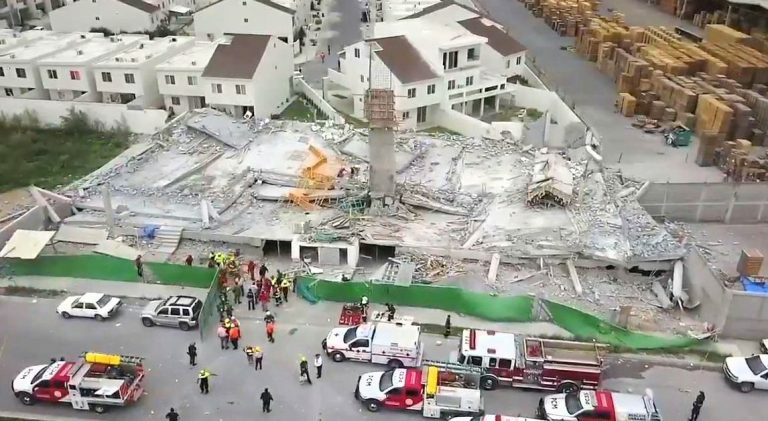 At least five people are dead after the collapse of a shopping mall under construction in the northern Mexico city of Monterrey. 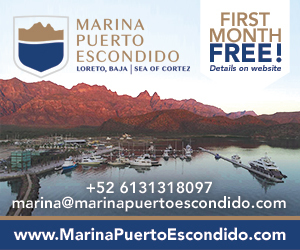 The civil defense office in the state of Nuevo Leon, where Monterrey is located, said that two people had been pulled alive from the rubble and 12 were listed as missing. Photos taken by the office showed emergency personnel hauling the injured men out of the rubble. About 100 emergency personnel were looking for more people who may be trapped. The concrete slabs of the three-story structure appear to have pancaked, falling one atop another. All of the victims appear to have been construction workers employed at the building site. Between 20 and 25 workers were believed to be working there when the collapse occurred.